Last updated 18:10GMT, Tuesday 20 January. TODAY: Eurotunnel still recovering from fire and power outage at weekend. Full service was expected to resume today but there is now some doubt. See below for current estimated delays. The roads into Dover and the port very busy with freight traffic, see below, plus snow across Kent. Calais and Dunkirk also very busy. Truck protests France, still some go-slow protests and blockades, a go-slow on the south Rennes ring road, blockade south east Caen ring road and truck columns around the A630 ring in northern Bordeaux. Snow southern Spain + Scandinavia and south and east Baltic. On-going floods Bosnia. Black ice south west France, Poitiers-Bordeaux. Snow A7 Lyon-Avignon (now clear). Truck ban earlier A48 south east France but now re-opened. Freezing rain Basel. 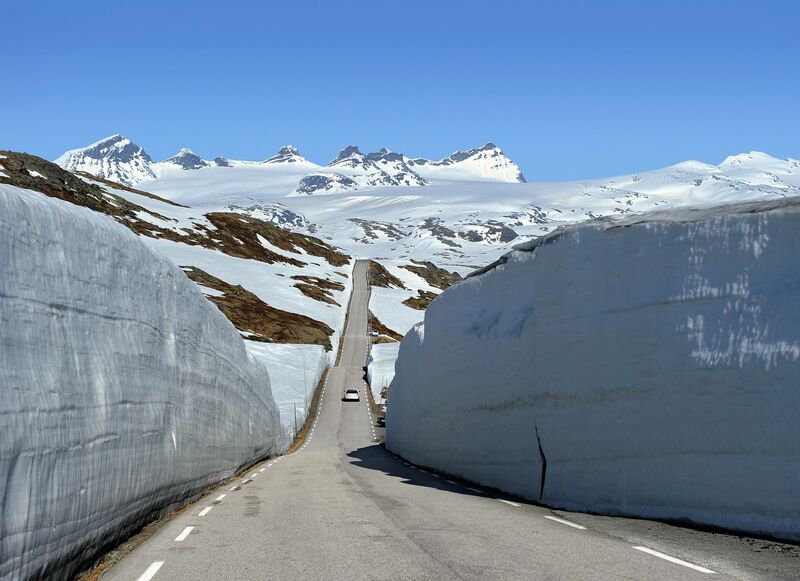 ‘Difficult driving conditions’, snow A2 south Gotthard, Switzerland. NEWS: another fake Luxembourg traffic cop. Confusion over Ukraine-Crimea cross-border traffic. New upstanding traffic police Kyiv. The speed limit cut on the Paris peripherique has been such a success it may now be cut again. CHANNEL DELAYS: Eurotunnel car shuttle UK delay still 60mins, France 30mins. Freight: UK wait before check-in still 90mins + transit time 5h00; France down to 90mins + 5h00. P&O Dover-Calais delay 30mins. MyFerryLink previous delay 30mins. WEATHER ALERT: amber alert snow/ice Spain + heavy rain south Italy + new amber alert snow/ice north west France. WEATHER: cold North, unsettled South. MONT BLANC TUNNEL: ‘traffic is fluent’. MAJOR TRAFFIC DELAYS: M20/A20 eastbound Folkestone–Dover, total delay showing 2h10. A6 southbound from Paris, vehicle fire Evry, delay increased to 1h15. A4 westbound from Cologne, earlier accident Cologne West, lanes closed, delay still 60mins+. A59 northbound into Cologne, lanes blocked, delay 50mins. A8 westbound Salzburg-Munich, earlier accident Chiemsee, closed Vachendorf delay increased to 1h40. A1 southbound from Milan, holdup Melegnano delay 50mins. Earlier: now no delay A13 westbound into Antwerp, A12/A50 northbound from Arnhem, A14 northbound into Magdeburg, A61 southbound Monchengladbach, A6 eastbound Mannheim. A50 northbound south Milan, road works, delay down to 35mins. roundup: LUXEMBOURG. Following a similar incident last October, another motorist has been stopped by fake traffic cops. The driver was pulled over by a blue light placed in the road in the Bleesbrück region of northern Luxembourg. The two men spoke French to the driver but Portuguese to each other says Wort.lu. UKRAINE. Confusion over whether road traffic and trains are allowed to cross the Crimea border, pointed up by the Crimea News Agency. Local reports say buses have been allowed to cross but the ‘Ukraine state inspectorate for ground transport safety’ denies it. Meanwhile, an overhaul of ‘notoriously’ corrupt traffic police in Kyiv has been announced says Kyiv Post. Funded by the US government, some 2,000 officers are in the process of being recruited with the first expected to start work in July. If successful, the scheme will be rolled out across the rest of the country. FRANCE. Accidents are down 15%, and average speed is up 18% in the morning (to 38.4kmh) and 12% in the evening (to 33.9%) – saving 15% and 5% on the average commute respectively – since the speed limit on the Paris peripherique ring road was cut from 80kmh to 70kmh twelve months ago. Speeding fines however more than tripled, from 138,138 to 461,596 (or doubled on a like-for-like basis as the number of radar traps grew from 7 to 16 over the year). From the authorities point of view the reduced limit has been such a success they now want to press ahead with a cut to 50kmh, initially at least from 22:00-07:00.